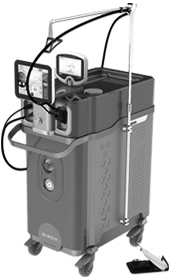 MedLaser USA offers affordable cosmetic laser solutions for both new and established businesses. We provide a large selection of new and used aesthetic lasers systems, specializing in all treatment types. At MedLaser USA we deliver luxury cosmetic laser systems at the most affordable prices. Our goal is helping our customers to save 50-80% on cosmetic laser equipment than paying elsewhere. With us we help you save money and receive a premium product backed by warranty and support. 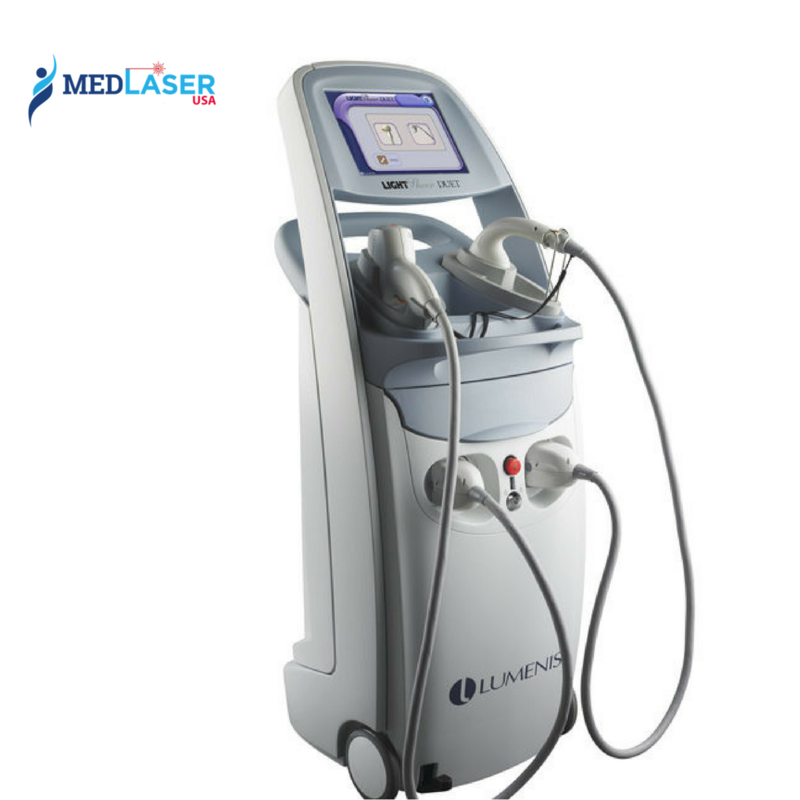 MedLaser USA is highly selective in what new and used aesthetic lasers we choose to sell. All of our devices are FDA cleared and of the highest quality. If you’re looking for a factory new aesthetic, a specific used aesthetic laser, or any type of used medical equipment MedLaser USA has you covered. We offer the most affordable pricing in the industry whether you are looking for a new or used aesthetic lasers or used medical equipment. MedLaser USA is your source for used medical equipment, used aesthetic lasers, and affordable factory new aesthetic lasers. Our wide range of options will fit your every need. MedLaser USA does it all, we rent aesthetic lasers, buy aesthetic lasers, sell new & used aesthetic lasers, and offer a wide range of financings options for all medical equipment. We deliver luxury support & service through the life of your device. We treat our customers like family addressing your needs without delay. New and Pre-Owned Cosmetic Laser Sales for all 50 States in the US and Globally. Our advanced cosmetic laser inventory features today’s most desirable systems all backed by our professional and knowledgeable sales team. At MedLaser USA we take pride as leader in affordable cosmetic laser solutions. In addition to new cosmetic lasers for sale, we also offer certified pre-owned opportunities as well. Our certified pre-owned cosmetic laser program offers greater peace of mind for shoppers with a specific make, model or budget. We provide sales and support for all of the United States and global markets. Doesn't matter if you're located in Mexico, Canada, Europe, South America, Middle East, or Africa, MedLaser USA is available to support you. MedLaser USA offers so much more than just the sales and service of new cosmetic laser equipment. We strive to provide every possible amenity and resource for our customers when they turn to us for aesthetic solutions. This includes onsite training, continued customer support, and onsite technical service no matter where you are located globally. ▸ Fast & Easy Communication (24-7 support) support. ▸ And so much more! Effective & Affordable Cosmetic Lasers for Sale. In addition to our in-stock selection of high performance laser systems, we also offer the latest technologies for aesthetic systems in micro-needling equipment, cellulite reduction, vaginal rejuvenation, topical cooling systems, and a wide variety of other cosmetic equipment configured in our showroom. Explore all of the options available for you, let us help you select be right device based on your budget and the treatments most important to you. How to sell my used cosmetic laser equipment Do you have cosmetic laser equipment collecting dust? If so, we are always looking to buy aesthetic laser equipment. Complete our online form to sell your cosmetic laser equipment and we will have a representative of our staff contact you within 24 hours. Or if you would like, please feel free to just give us a call. We would be happy to speak with you about any devices or accessories you may like to sell, and make you an immediate offer. What type of aesthetic lasers are available? What type of laser treatments can my business provide? Is it best to purchase, finance, rent, or lease aesthetic equipment? Our friendly sales staff works personally with each customer to make sure they find exactly what they are looking for. If price is a concern, our financial team is trained to work with customers providing the most affordable payment options. Please contact us with any questions and we will do our very best to provide you with all of the best options for acquiring your next piece of cosmetic laser equipment. ▸ What are the benefits to financing laser equipment? 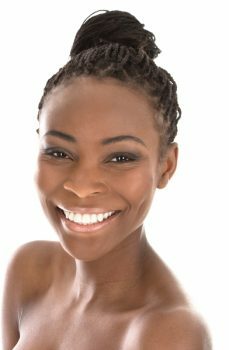 At MedLaser USA we offer the most advanced cosmetic laser technologies available, matched with affordability and support. 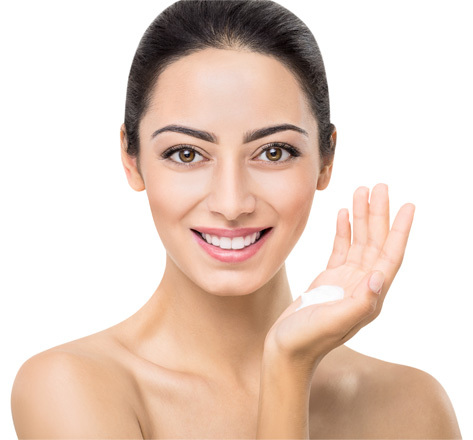 Please contact our professional staff to help find you the best solution for your esthetic needs. Call to speak with one of our professional staff members for a free consultation with any questions.